These are all good enough reasons to maximise the audience of your event by streaming live multi-angle cameras all in HD mixed straight to the Internet. For any of your guestes who have a computer, tablet, iPad, laptop, android or iOS iPhone handy we can produce and broadcast a multiangle full on presentation in High Definition or Standard Definition straight to his or her device, using the best technology available. 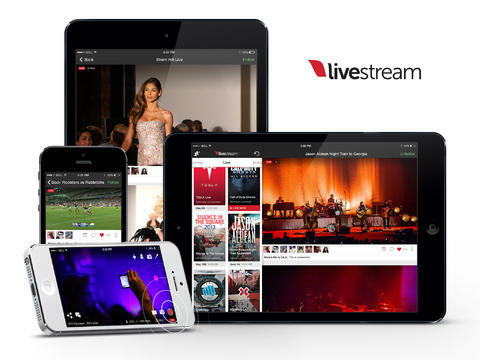 Using the latest in video management and streaming technology from BlackMagic Designs, Sony HD and GoPro cameras – we are able to stream live, in high definition and transmitting to anyone who has a web connection and compatible device. HD quality from up to 6 angles…. it doesn’t show the winkles, dimples and spots…. it shows emotion, empathy, honesty, and really engages your audience. Ask us for a quote – you’ll be surprised how affordable it is!